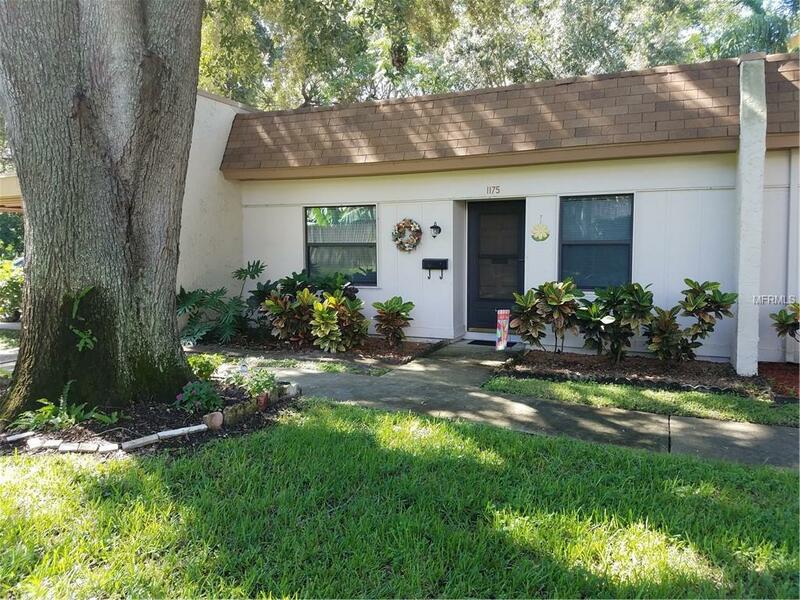 A great place to call home...this 2 bedroom/1 bath single story villa is located in the community of Mission Hills, 66 acres of parkland, ponds, & gardens - all just minutes away from shopping, dining, entertainment, & the beaches. 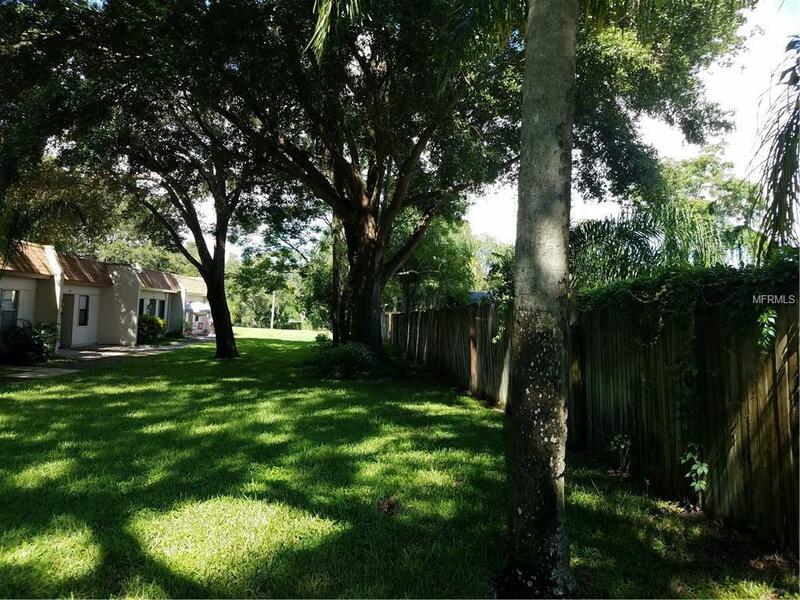 This lovely villa is located in the rear of the community, providing you with greater privacy as well as larger front & back yard porches the perfect places to relax, entertain, and dine. The open concept floor plan makes life easy and can accommodate a lot of furniture. The Master Bedroom is large and easily allows for a King size bed, dressers, & nightstands. The bathroom with walk-in shower adjoins the two bedrooms, both having good size closets. The enclosed sunroom is the perfect niche for reading, napping, and relaxing. 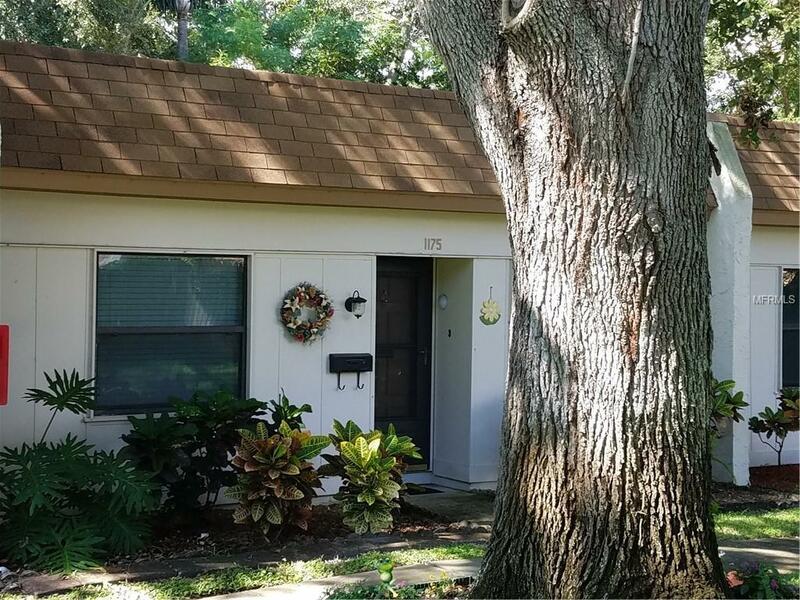 New windows and door, newer AC, and fresh paint makes for a move-in ready home. The community offers its owners a heated swimming pool with whirlpool, tennis courts, library, clubhouse, game/billiards room, and opportunities to volunteer/inspire/participate within the community. 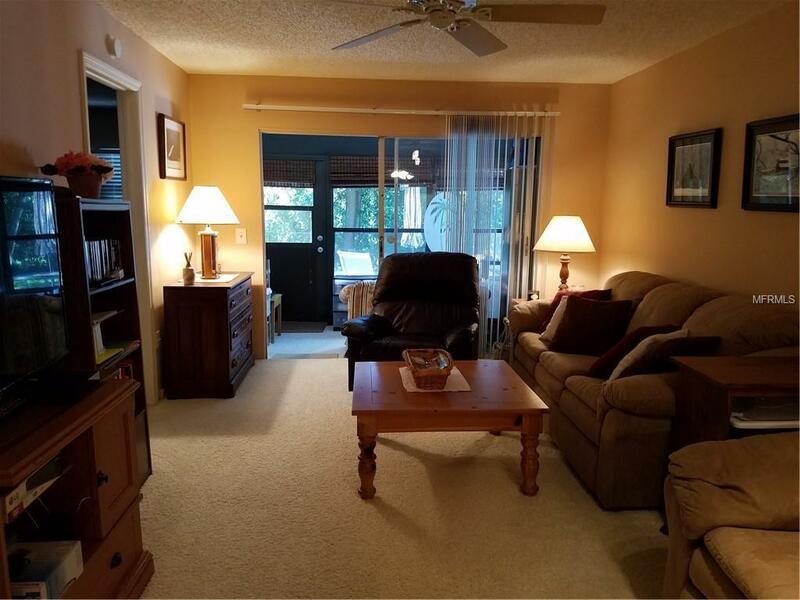 It's the perfect home for the 55+ active-adult owner. Move-in ready and available for immediate occupancy. Call today for your private showing. You're going to love it here. Additional Lease Restrictions One Year Ownership Required Prior To Leasing. Listing provided courtesy of South Tampa Realty Group.